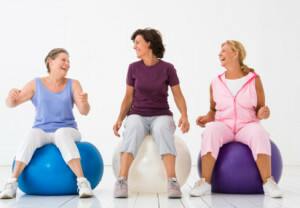 Research shows that physical activity may help fight depression in older people by stimulating muscle-generated mood boosters. 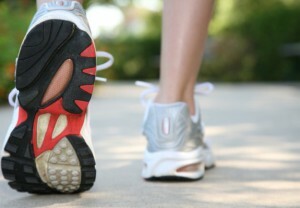 Being resourceful with your daily routine can deliver big payoffs when it comes to increasing your activity level. Is exercise the secret to mental fitness? It is widely recognized that our physical fitness is reflected in our mental fitness, especially as we get older. 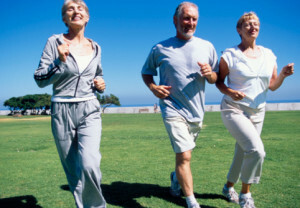 How does being physically fit affect our aging brains? What exercises help you sleep better? Physical activities such as walking, aerobics/calisthenics, biking, gardening, golfing, running, weight-lifting and yoga/Pilates are associated with better sleep habits, compared to no activity. 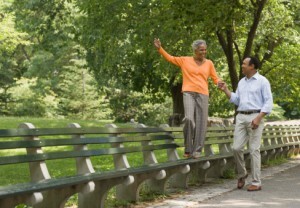 Casual walking for as little as an extra two minutes per hour throughout the day, rather than sitting, may have a significant benefit on longevity. The latest workout crazes promise to stimulate your brain and your muscles in new ways with barre plies in the air (think aerial ballet), dance cardio.